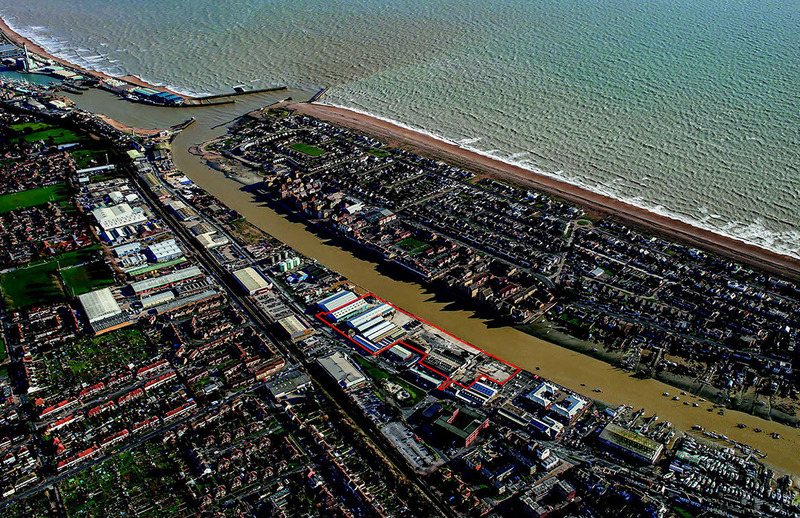 Work can start on plans to build 540 riverside homes on a derelict harbour site in Shoreham-by-Sea following the signing of a section 106 agreement with Adur District Council. Southern Housing Group can now progress plans for a 10 building development on the former marble and aggregate importing site at Free Wharf site in Brighton Road to the east of the town centre. 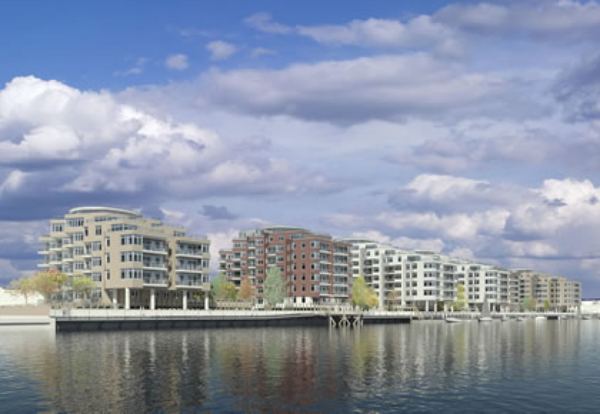 The housing scheme will kick-start the council’s vision for residential-led development of the full length of the Western Harbour Arm with riverside promenade and cycle path. Developers pledged to set aside more than £2m towards infrastructure improvements. This includes highways, schools and health provision as well as measures to mitigate the impact of the development on air quality. The 162 affordable homes, which meets quotas in the Adur Local Plan, includes 122 homes for shared ownership and 40 for affordable rent. Flood defences lasting more than 100 years will also be provided at the former Minelco site. Southern Housing Group said 224 jobs will be created in the construction phase with the council securing a commitment to use local labour force and employ apprenticeships where possible.